Hi! I am the Editor of Money View blog. 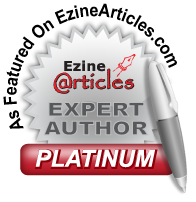 I am also a Digital Marketer, professional Content Writer and multi award-winning blogger. I am a Major in Chemistry and MBA in Marketing Management from NMIMS, Mumbai. After having worked in Brand Management, I took a sabbatical when I had my kids. I did dabble in Teaching and Medical Transcription in my quest to balance my work-life after my kids. And finally I stumbled upon writing. Having started this blog in 2008, I ventured into professional content writing. And I continue to grow and work with some amazing people and brands in the field of writing across the globe. This blog still continues to be a strong reflection of my thinking, opinion, perception and wisdom. I am mother to two bratty boys and a Labrador and loving wife to a wonderful man. I go the extra mile for friends and love a good conversation. Uncomplicated, I tend to open up easily to those close to me. I have lived around the world including the US and Europe. I don’t have it all figured out, but I am enjoying the journey that is life! 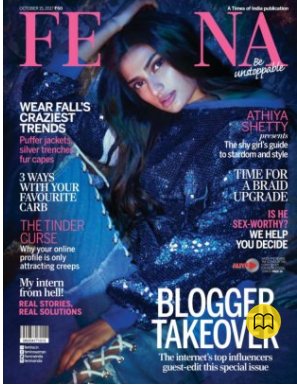 Recently, I featured in Femina’s issue of Top 50 bloggers in India. I am featured on HuffingtonPost India, Women’s Web, Parent Circle and Elephant Journal among others. I have been published in DNA newspaper. 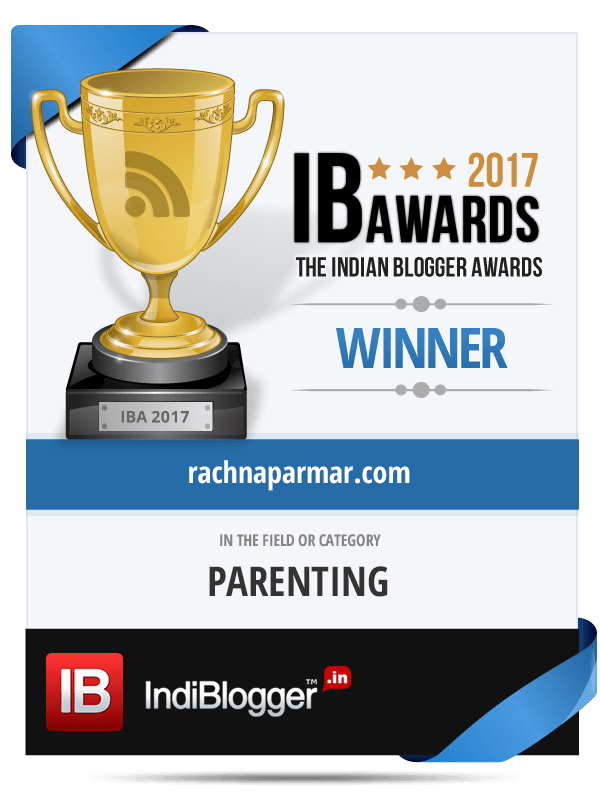 I have also been published in Parent’s India, a Parenting magazine. 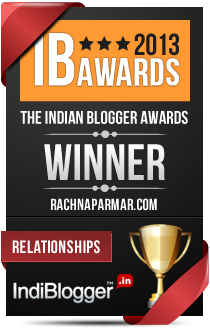 Hey Rachna, You have a lovely blog and I adore your writing. Hey Ananya! Thank you so much for your warm words. Thanks a lot, Mayura. Welcome to my blog! Please email me Sneha with more details on rachna.parmar@gmail.com. I can email you my contact details then. very interesting website…great to read your posts! Very good bog rachna? I am pursuing MCA and thinking about being professional in blogging. I just want to know can blogging be used for livelihood?? I also write but mostly it’s personal or an event being perceived with two different opinions. Writing is one of my hobbies and sometimes i think of choosing it as a mainstream career. My friends & colleagues usually motivates and appreciates my writing. I m yet to learn lot of things in writing but i have no idea how does it can help you earn money. Abhishek, It is a long and tough road. I never started this blog to monetize it. 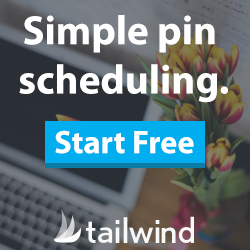 But you can slowly build your blog’s reputation, increase traffic and followers and then you can begin trying Sponsored content and ads that can bring you money. Again, not an easy path, require a lot of passion and hard work. Love the blog! Lots of love to the kids..
Really good articles, Keep up the good work ! !